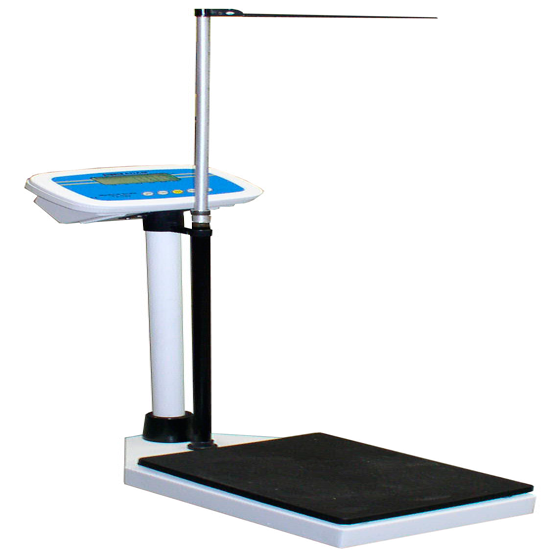 Stock control, auditing, year end, possible projects and research nearly always require our customers to hire weighing equipment. 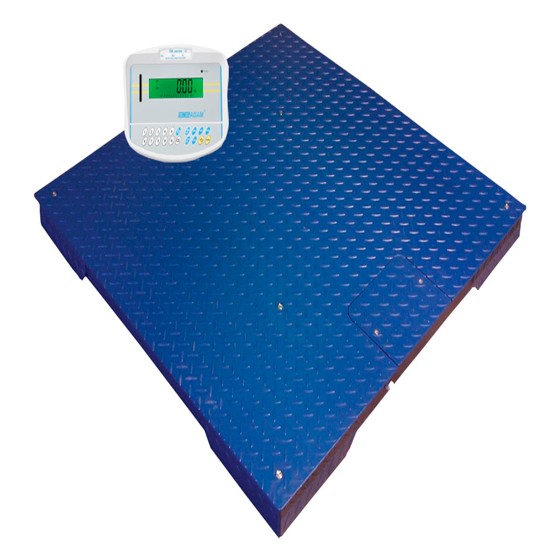 Normally, counting scales & weigh beams for large items are requested and we routinely have these in stock. 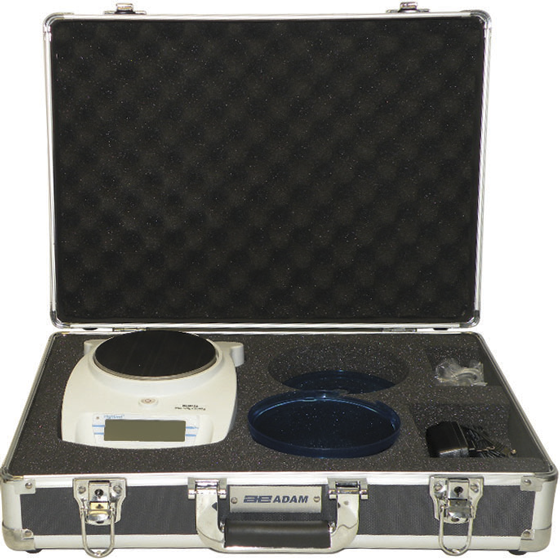 For more specialist applications we have balances up to 4 decimal places, and calibrated load cells/ indicator assemblies.Hire periods can be from 1 day to 1 year dependent on customer requirements.